Best of Asian riders against the world. 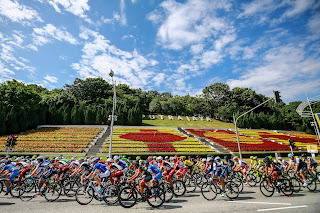 SHAH ALAM, 31 January 2017 : All continents will be represented at the 22nd Le Tour de Langkawi to be held from February 22 to March 1st from Kuala Terengganu on the east coast of the peninsula to Putrajaya, the home of the Malaysian government. 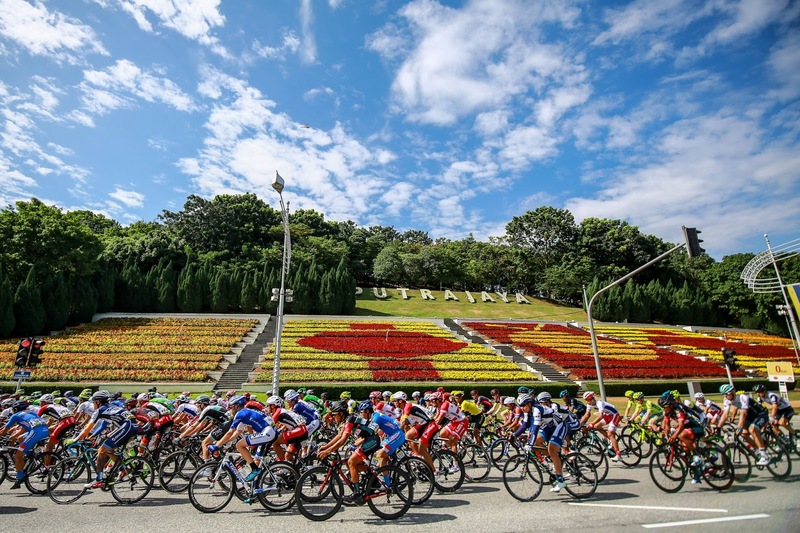 “With the extension of the WorldTour to 37 events, we’ve faced new challenges in our process of inviting teams but we’re glad to announce that once again, the whole world will be looking at Malaysia during our event”, LTdL chief executive officer Emir Abdul Jalal declared. Defending champions Team Dimension Data will maintain the WorldTour standard on Malaysian roads and represent Africa. Grand Tour wild cards teams Bardiani CSF and Willier Triestina will save the European flavor LTdL has had since its inception in 1996. 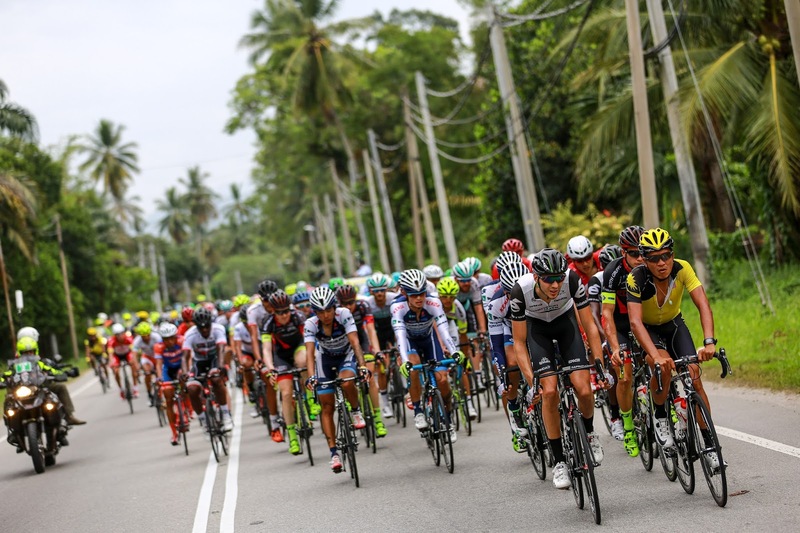 All Asian countries with a solid cycling culture will make their way to Kuala Terengganu for the teams presentation on February 21st alongside three Malaysian teams like in the past two years. Cyclists from China, Japan, Korea, Hong Kong, Indonesia, Philippines, Singapore and Kazakhstan are expected to line up.